Switzerland is known as a permanent neutral country in the world. Mobile security enterprises reflect its neutrality. Silent Circle is mobile privacy startup which was founded in US. However, following Lavabit's (Edward Snowden's email provider) shut-down by NSA and seeking legal neutrality, Silent Circle moved to Switzerland. We went one of the most traditional watch seller, TISSOT in Le Locle. We met watchmaker named Gregoire Beck. “It’s not a special thing” he told us that a half of his friends in Le Locle are watchmaker. Farmers who had lived in Le Locle, became a watchmaker of Swiss watch. Their craftsmanship has been inherited with their life style. We visited robotics startup called Rovenso which build robots that can carry out dangerous tasks like nuclear decommissioning. The robot named ROVéo has no AI for its stability, made up by simple and well known mechanical parts with traditional movements. Alongside with the coverage of Cybathlon in Switzerland, we met several Swiss-made start-ups from mobile privacy to robotics. 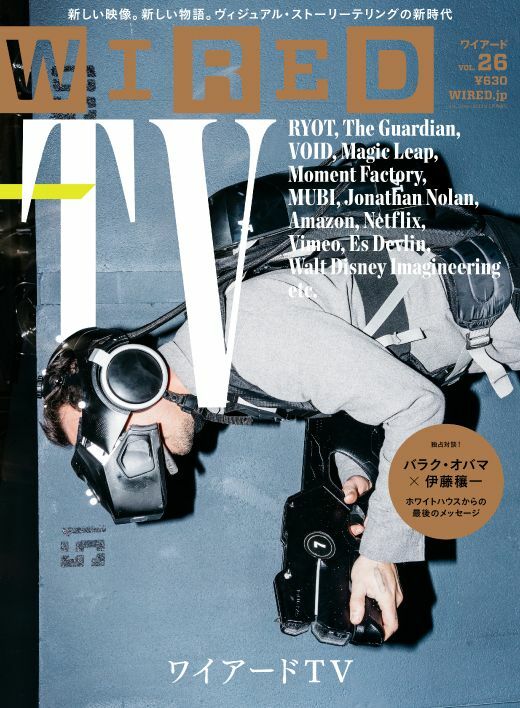 I collaborated with WIRED editor to conduct Interview and write articles. We can find Swiss-made innovation in our daily lives. For example, the first peeler was invented by Alfred Neweczera in Switzerland. Looking closely at the startups in Switzerland as a cradle of innovation, we could find many hints and traces of innovation. Visiting their office and workshop in Basel, Geneva, Lausanne, we found the dignity of “Helvetica” which means the “Swiss-ness” in Latin.